Over at Provisions, we’re all about collections of beautiful, useful products to help make the most of good food — and we don’t want you to miss out on the fun. Today: Make your kitchen shine like a new penny. 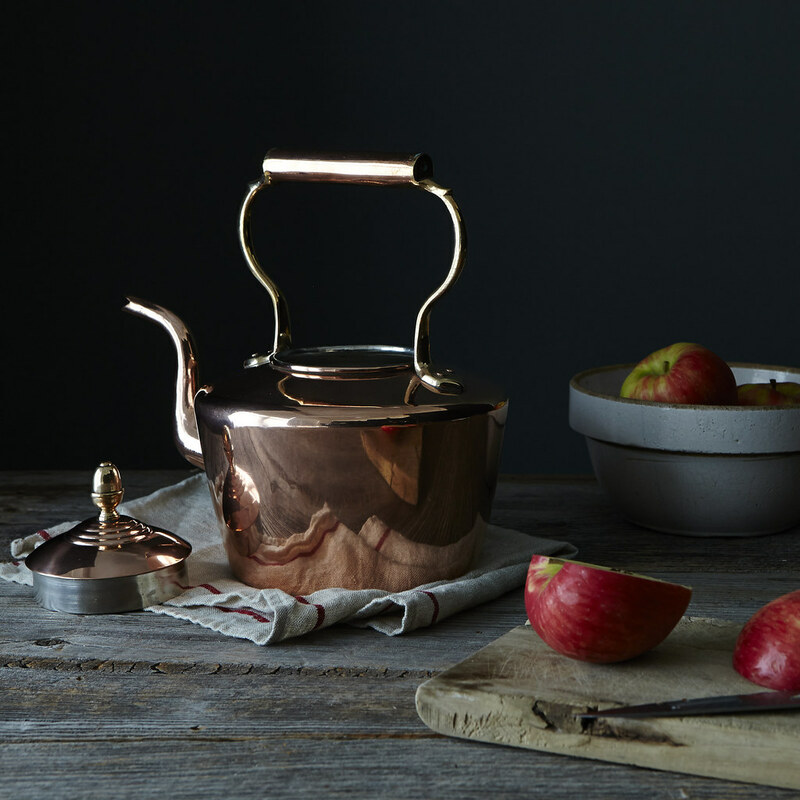 If we could outfit our kitchen entirely with copper cookware, we would. Gleaming pots would rest on every surface and hang from every hook. And though that is still a kitchen fantasy, we’ve been lucky enough to play around with vintage copper cookware in our test kitchen over the past year through our partnership with Coppermill Kitchen. 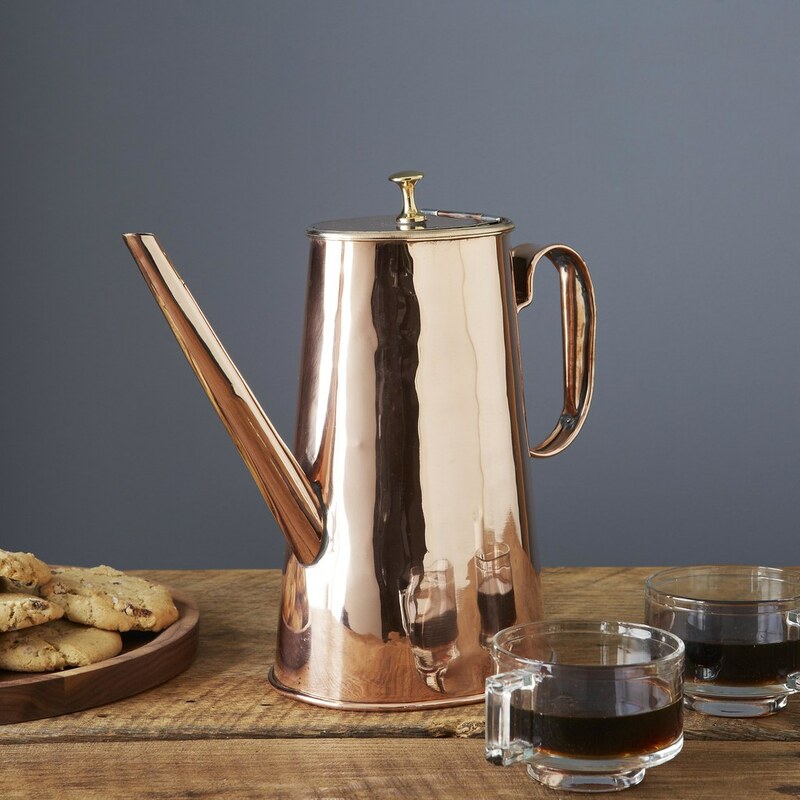 Founded by Beth Sweeney, Coppermill sources vintage copper dating back to the 19th and early 20th centuries. They find each piece by traveling through Europe, uncovering pots and pans in small markets, antique shops, and even — once — in the basement of an ancient Scottish castle. Coppermill restores each piece by hand, fixing any weak spots in the metal, re-lining the interior with tin, and buffing and burnishing the exteriors to make them look brand new. Why cook with copper over other metals, like stainless steel? 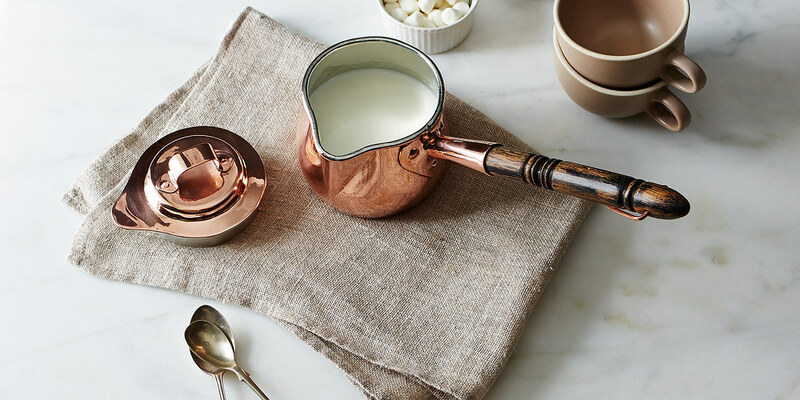 Copper conducts heat better than other metals; that means it will heat up a pot more quickly (and cool it down more quickly) than stainless steel or enamel. 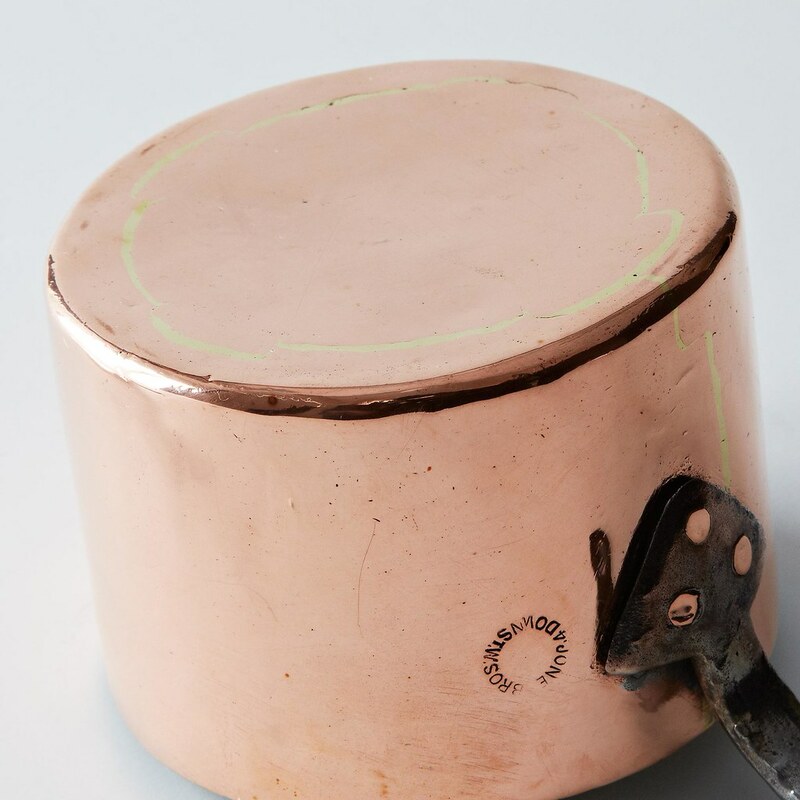 The highest-quality copper pots are several millimeters thick, which helps to distribute heat uniformly and avoid creating hot spots where food will stick and burn. You might have read that copper (which is slightly acidic) can react adversely with food — this is true! A good copper pot should be lined with tin to protect whatever you’re cooking. 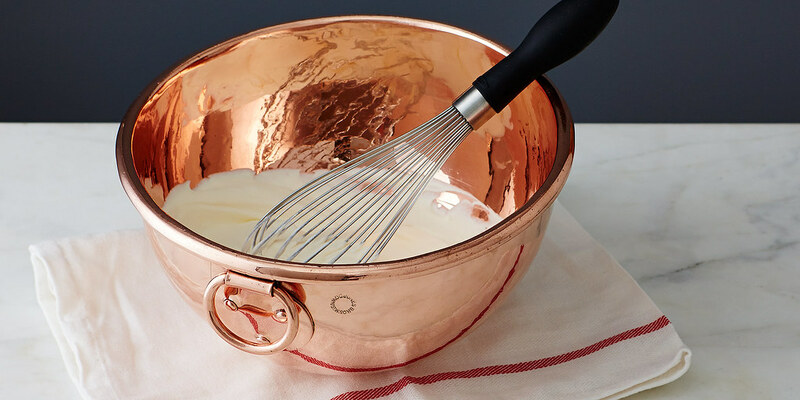 How should you care for copper cookware? Tin-lined copper pots should last for decades if they’re made well with thick bases and sides. Keep in mind that metal spoons or knives can easily dent the tin interior, so you should only use wooden or plastic spoons when cooking to keep the tin intact. If you burn food onto a copper pan, fill your pot with soapy water and let it sit for an hour to soak. Tin is naturally non-stick, so spots and stains will lift right off with a little scrubbing. And there are a few ways to keep the exterior of copper shiny and bright, but one of the easiest is to form a paste from lemon juice and salt, rub it with a cloth over your pan, rinse, and dry. More: Don’t stop there — read up on more ways to clean your copper. 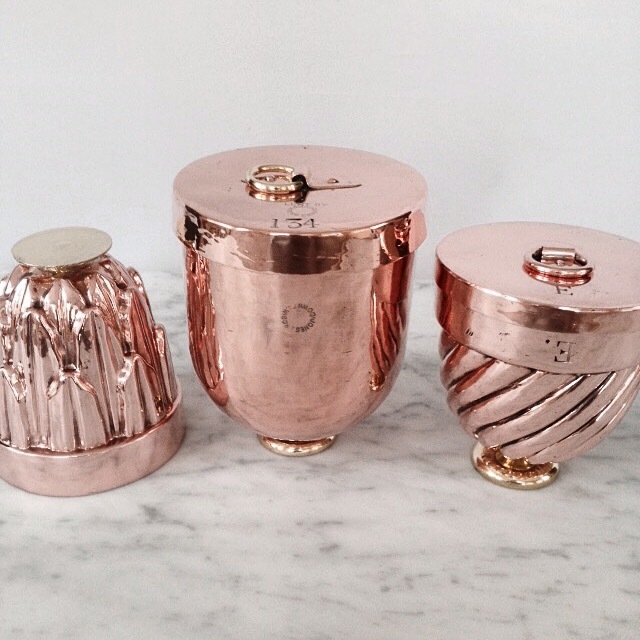 What should you look for when buying vintage copper pieces? Just because copper is old doesn’t mean it’s well-made! Hand-crafted copper cookware from skilled craftsmen will have three important indicators: thickness, seaming, and maker’s marks. Look for copper pots with a thickness of 2 1/2 millimeters or more; anything thinner won’t conduct heat evenly. Dovetailed seams — the yellow-gold lines running around the edges of copper pots — show the places where the craftsman soldered together flat pieces of copper to form rounded edges, just as you’d dovetail the joints in furniture-making. This hand-seaming practice is incredibly detailed, difficult to learn, and can’t be replicated with a machine. 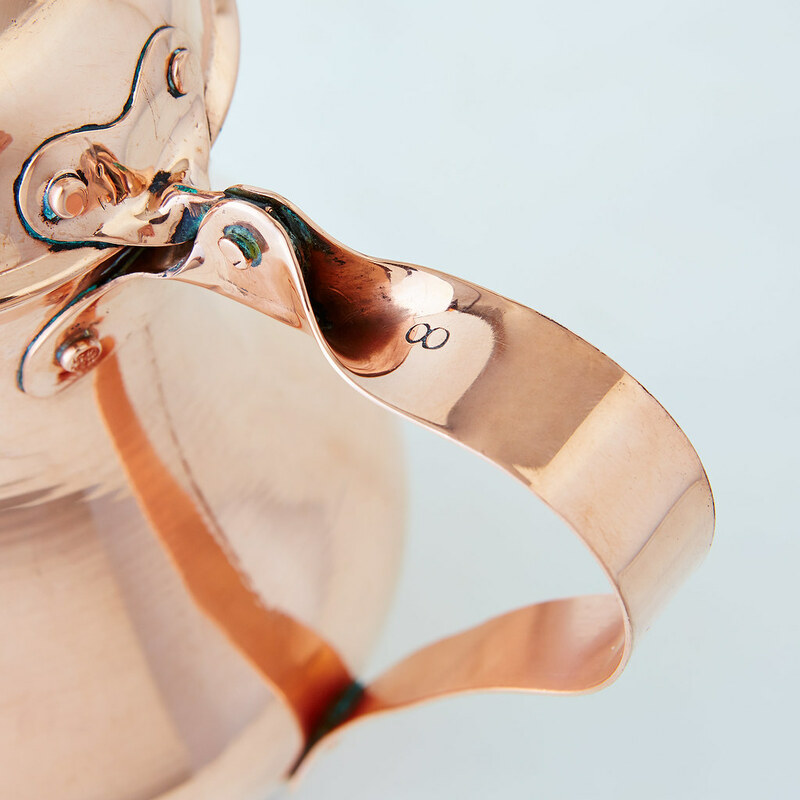 The third detail to look for is a maker’s mark — intials or dates that are stamped onto many antique copper pieces. These marks help identify the provenance of each piece, telling you who made it, where it was made, and when. It’s similar to the signature of an artist on a painting — it conveys a standard of quality and gives each piece history. What are your favorite copper pieces? I’ve just found two vintage copper ice cream bombes, one in a swirled shape and one with a Victorian design of stylized acanthus leaves. They both have the original maker’s mark from Benham and Froud. (Collectors often search for pieces by Benham and Froud — they’re famous for creating the cross on the dome of St. Paul’s Cathedral in London in 1821.) They are very hard to come by, so I won’t give them up and I could never sell them! 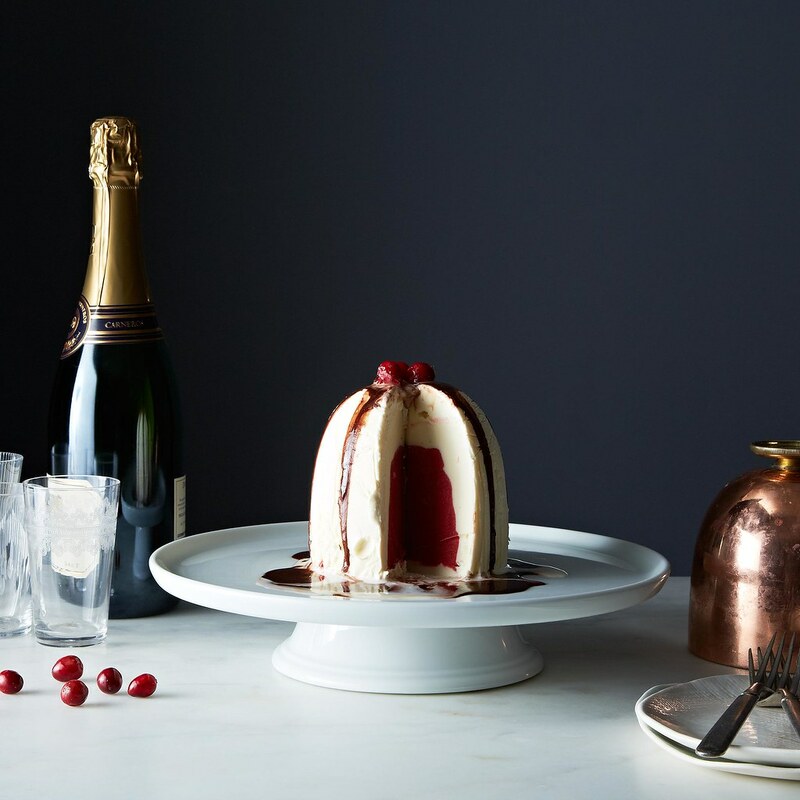 Though you can’t get your hands on her treasured ice cream bombes, you can see more of Beth’s copper finds here.